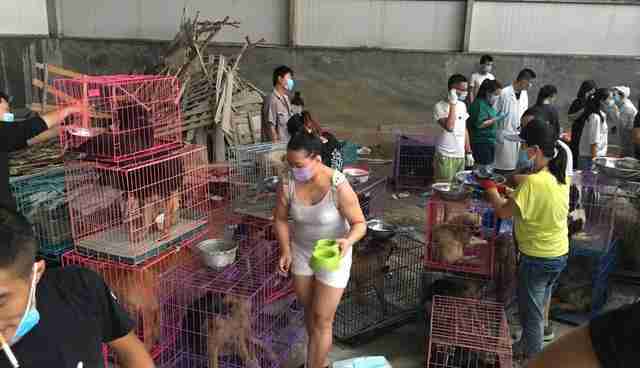 For more than 10 hours, 300 dogs sat in filthy cages. It was incredibly hot. Many were hungry, dehydrated and in pain - from illness, injury and the sheer discomfort of being packed into such small spaces. They were crammed side by side together as if they were simply cargo. 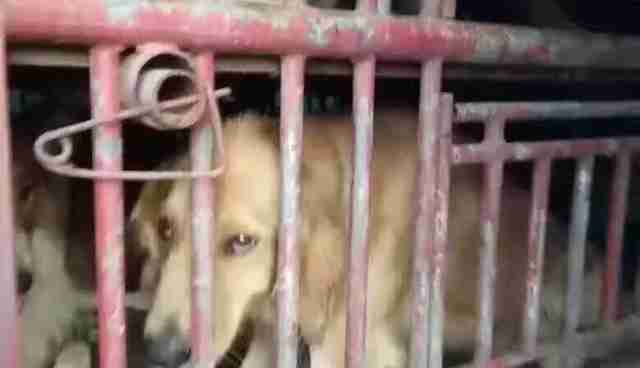 Even more disheartening, there was a chance that the suffering of these dogs might have never been known - after all, they were well-hidden within the confines of a dog meat truck. 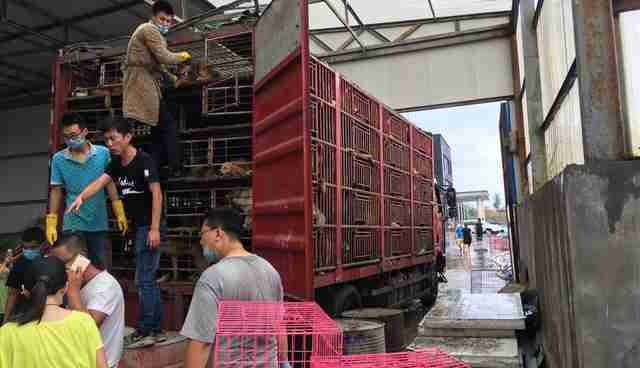 On the warm evening of July 23, Chinese citizens spotted the truck, which originated in the Shandong province, on the road and were quick to realize its final destination: a dog meat market located in the Jilin province of northeastern China. Citizens then took to WeChat, a popular messaging and calling app, to inform advocates in Qinhuangdao. 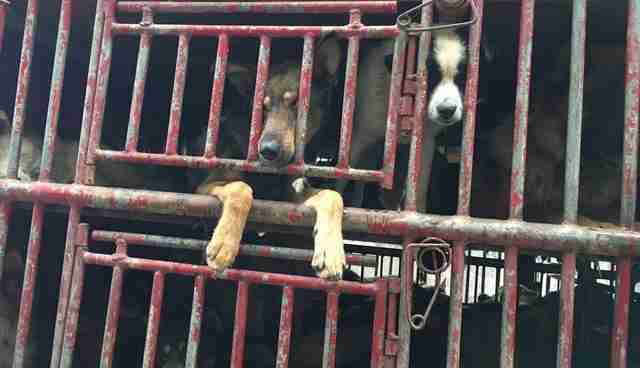 Peter Li, Chinese policy specialist with Humane Society International (HSI), told The Dodo that no dog trucks had ever been stopped before reaching Jilin, which is China's second largest dog meat market - until now. Animal welfare advocates nearby were quick to get on the road and tail the truck while reporting it to law enforcement. 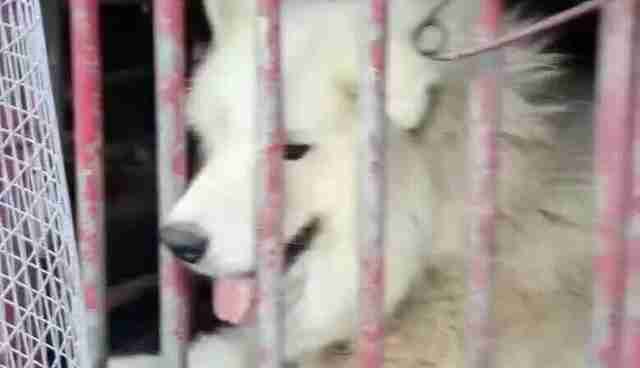 While dog meat consumption is legal China, officers were called to investigate whether or not the dogs on board all had health certificates for transportation. They were soon joined by advocates from China Animal Protection Power (CAPP), a coalition of Chinese groups fighting the dog meat industry founded with the assistance of HSI. 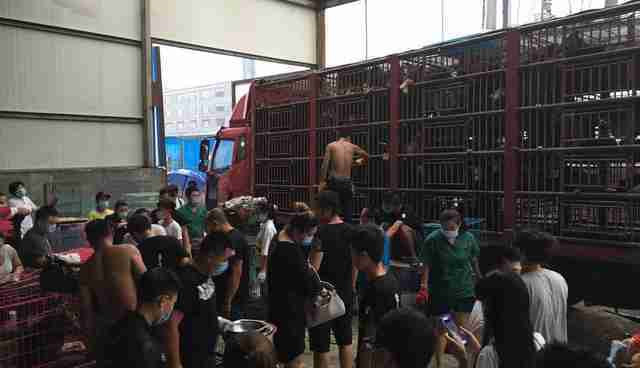 The truck carrying the dogs was eventually stopped as soon as it reached the Liaoning province by police officers and, after a two-hour dialogue between the truck driver, animal welfare advocates and police officers, they were able to get the truck driver to agree to hand over all 300 dogs. 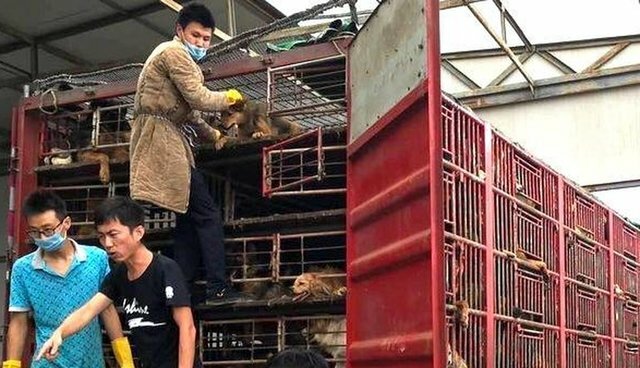 "Police confiscated all of the dogs, with zero compensation to the traders, and placed them in the care of the activists," Li said in a statement. 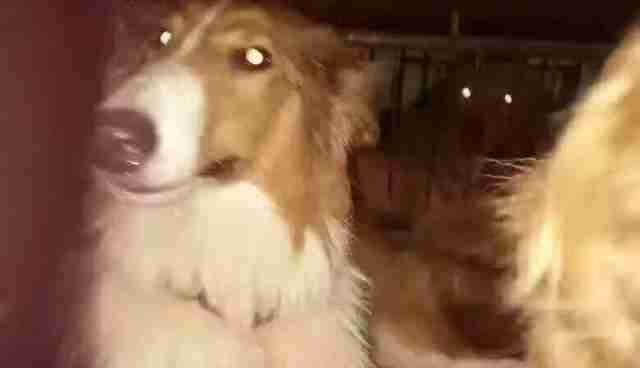 "This was the first major highway rescue after last month's Yulin dog meat festival, and the first one in Liaoning since January 2015." According to Li, several of the dogs rescued looked like typical pet dogs or rural guard dogs - they were obviously familiar with human contact and were eager to be touched once they were freed from the prison that was the truck. "China does not have dog farms," Li said. "The majority of the dogs slaughtered for food are believed to be stolen pets or stray dogs." Li told The Dodo that dog meat traders in Jilin, which has a large Korean population, have used Korean culture as a defense for procuring and consuming dog meat. 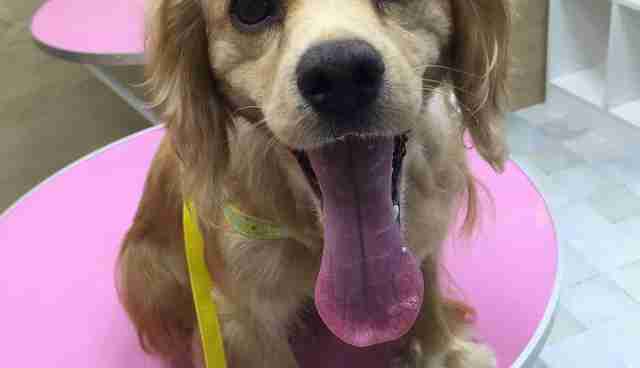 The rescued dogs are now undergoing veterinary care and will be put up for adoption in homes mostly in China. "This successful rescue is a huge encouragement to animal activists throughout the country," Li said in the statement. "It showed that the dog meat trade can be stopped if law enforcement strictly enforces the country's laws."